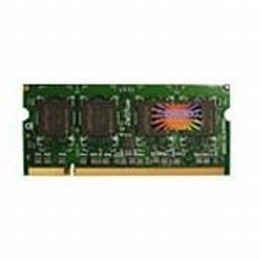 The 512MB SO-DIMM Memory for Notebook from Transcend can help to greatly increase the speed of your notebook computer. Increasing your computer's RAM enables more applications to run simultaneously without system glitches. You can breathe new life into your old computer by upgrading its memory.